Our mission is simple: creative solutions, innovative technology and passionate professionals. 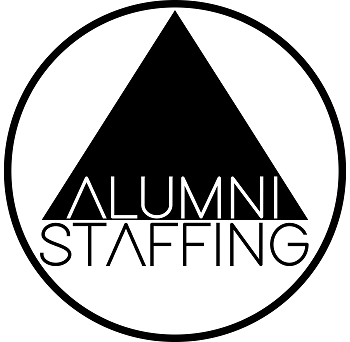 Since 1990, All Medical Personnel has focused exclusively on healthcare staffing, helping our clients maximize their internal resources by assisting with workforce planning, temporary, permanent and locum tenens placements, and executive search services. Our team is known for our ability to recruit, screen and place qualified candidates for virtually all types of healthcare positions, including senior executives and physicians, as well as clinical, laboratory and administrative professionals. A national leader in healthcare staffing, All Medical Personnel's clients include large-scale public health systems, national medical laboratories, Fortune 500 companies, regional and community hospitals, physician groups and clinics. We understand the special training, licensing and compliance issues facing healthcare organizations and align our recruiting and placement services with our clients' requirements. Our recruiters are healthcare specialists with extensive experience in fields like executive search and locum tenens placements. Our in-house compliance division of our business dedicated to screening candidates and ensuring they have the appropriate credentials and licenses. Our leading-edge technology platform has been developed with a specific focus on healthcare, allowing us to provide detailed analysis and reports in real-time – a key advantage in today's fast-paced healthcare marketplace. From submitting staffing requests to viewing invoices and approving time record, our platform helps to improve response time, increase efficiency and provide clients with the highest level of service. With every assignment, All Medical Personnel takes pride in providing the highest level of service to our healthcare clients.